Alternatively email or phone to book (if we're on the water we'll get back to you later the same evening). 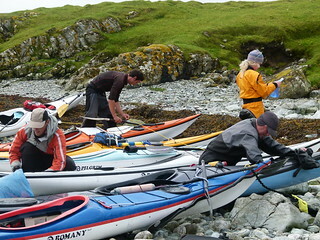 "This course demonstrates a candidate has entered the top level of performance, involving a high level of personal skill, leadership ability and judgement to lead groups of paddlers with a range of experience on advanced tidal waters." 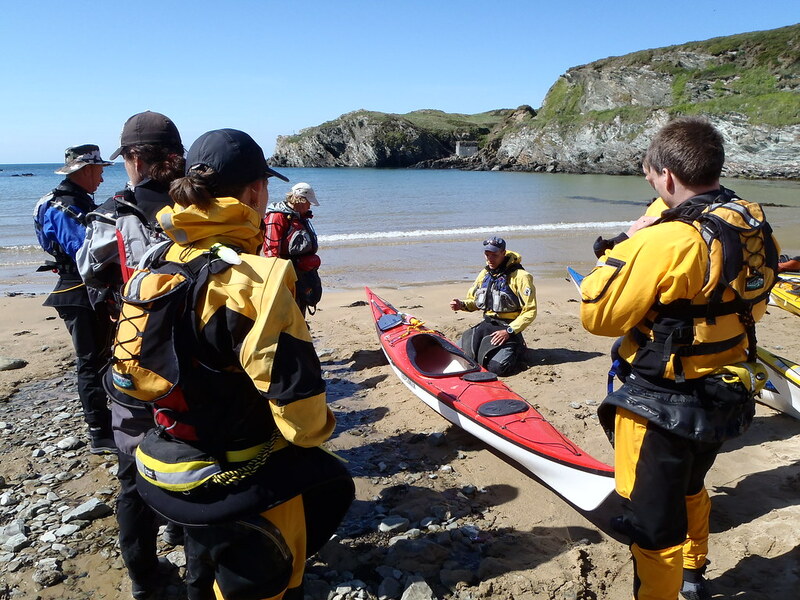 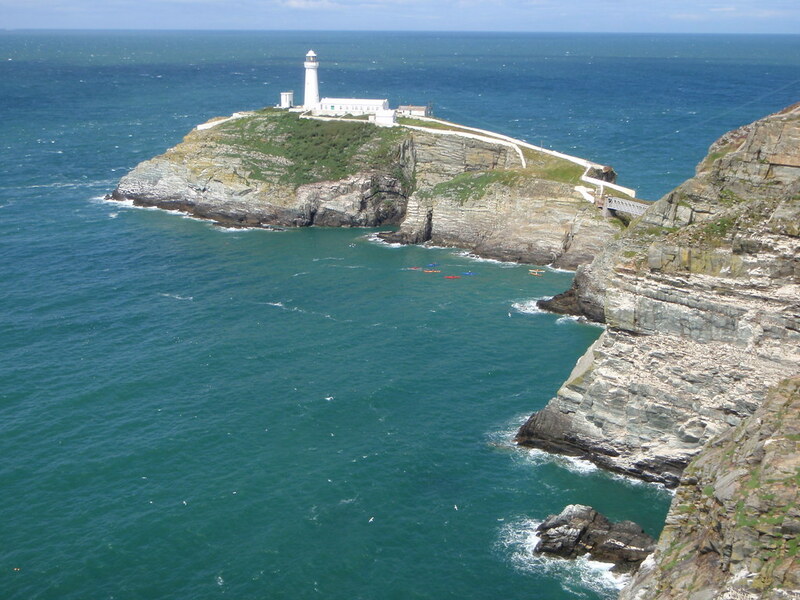 Training: Anyone attending the Advanced Water Sea Kayak Leader Training is required to have passed the Moderate Water Sea Kayak Leader Award and have attended the Open Water Navigation and Tidal Planning course. 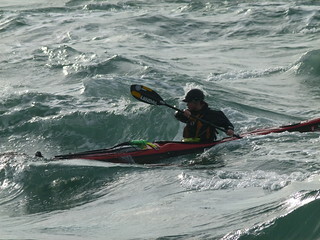 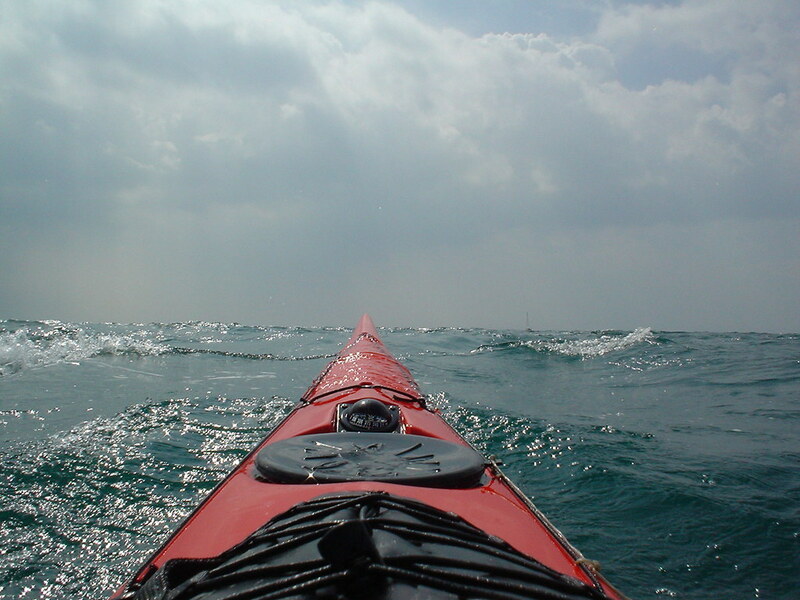 For the course details see the Advanced Sea Kayak Leader Syllabus. 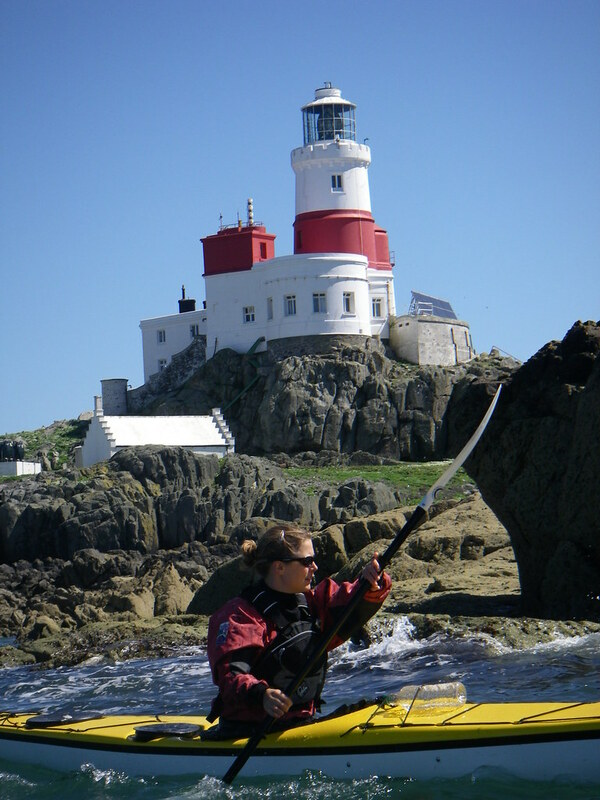 Assessment: Anyone attending an Advanced Water Sea Kayak Leader Assessment is required to have completed the BC Leadership Registration Process before booking on the course. Please email a copy of your registered and returned LR form to us when you book. 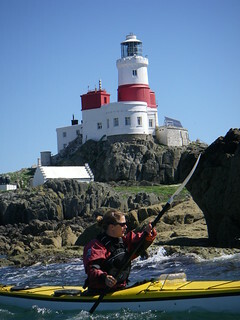 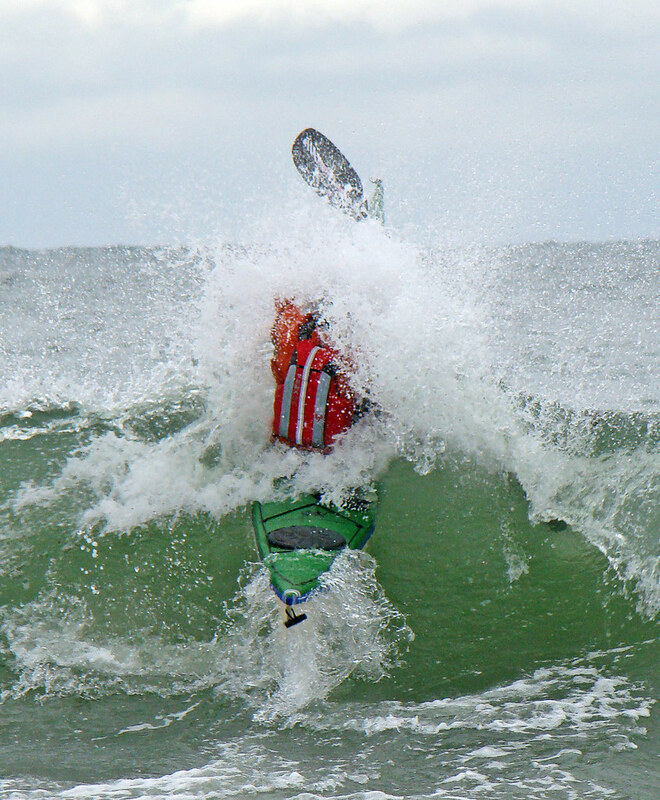 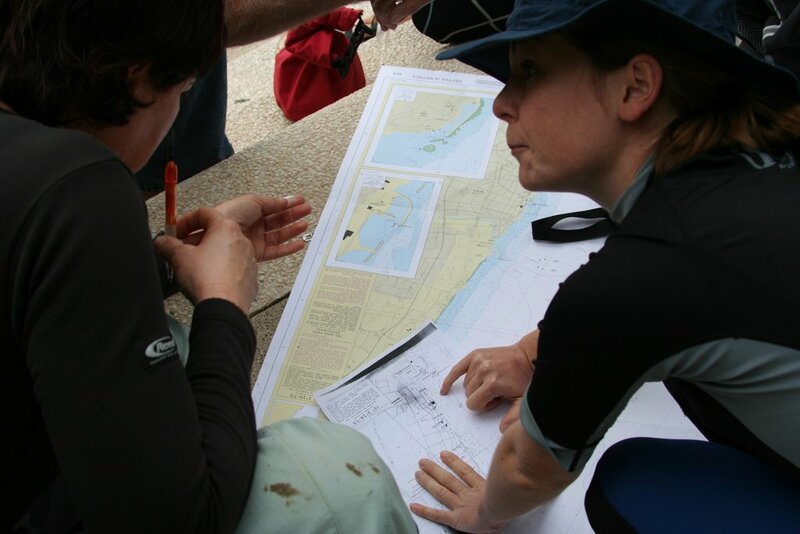 For more details on the assessment see the Advanced Sea Kayak Leader Assessment Notes.